49 Customers have purchased this product. 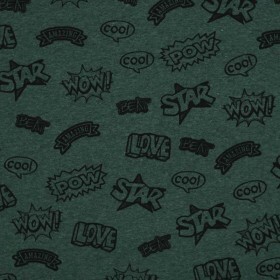 Buy Jersey Fabric (Yarn Dyed) Melee Dark Green per meter. 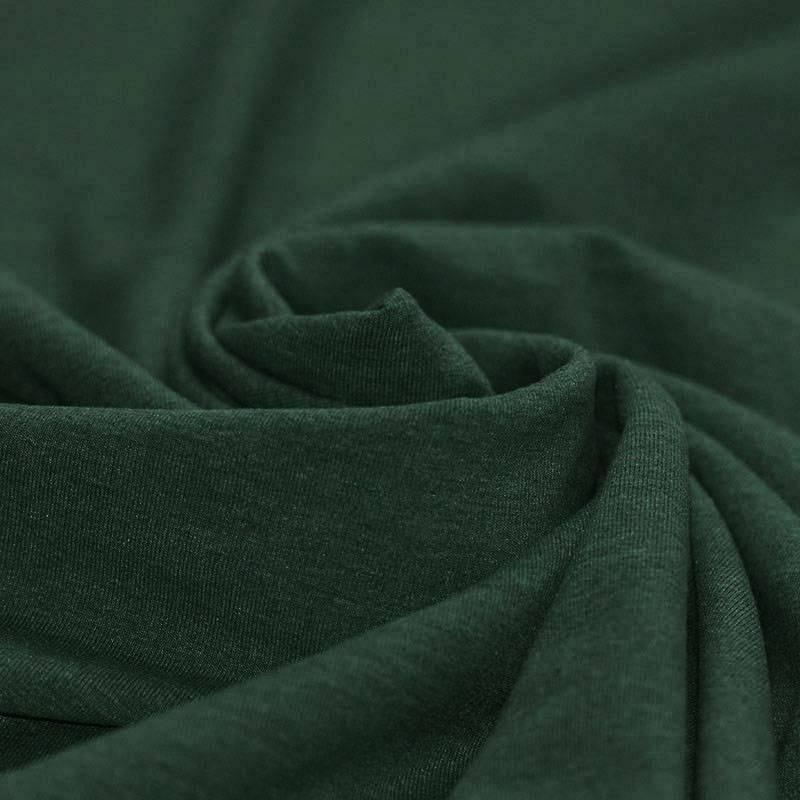 Information: A knitted and stretchy tricot jersey melange (Yarn Dyed) dark green with high wearing comfort. 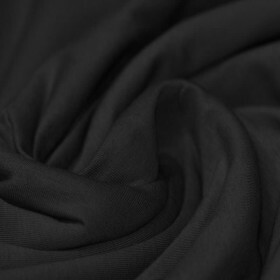 This cotton jersey fabric is a yarn-dyed jersey fabric. 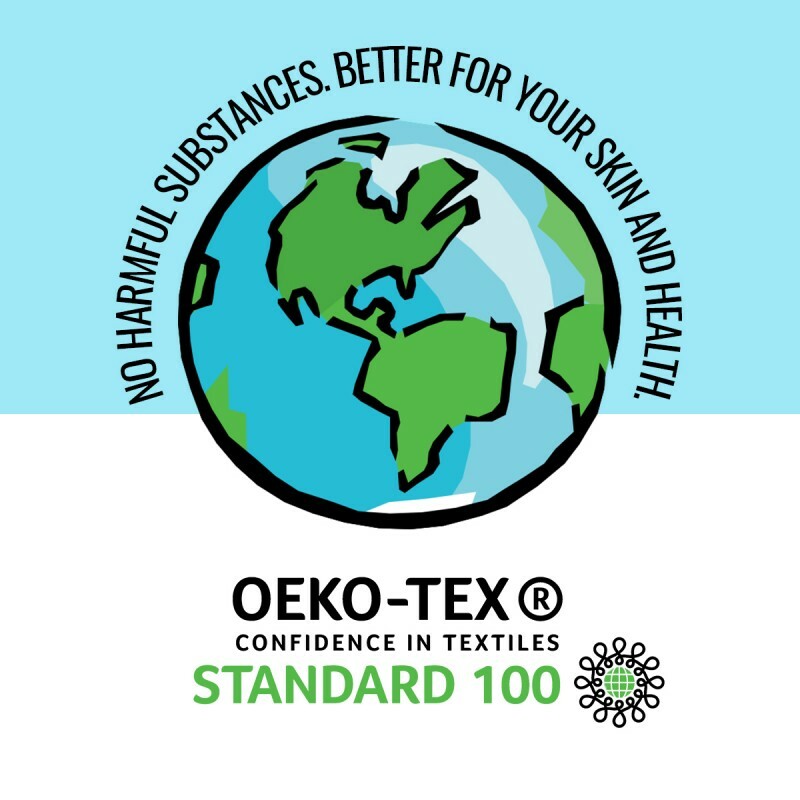 This means that the yarn is first dyed before the fabric is knitted. This is a more expensive way to make melange jersey fabrics, but ensures that depth differences in the melee are better visible.